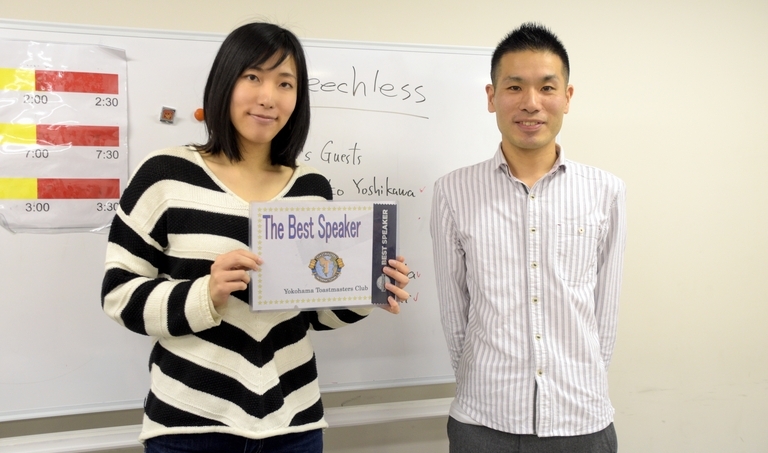 The final meeting of Yokohama Toastmasters Club in 2017 was held on December 16th. The meeting proceeded in the enjoyable Christmas atmosphere talking about the most memorable Christmas in our lives. As the word of the day indicates, we enjoyed many “speechless”, splendid and sophisticated speeches (prepared and table topic/impromptu speeches) along with humorous joke session. The successful meeting was quite suitable for a finale of the year. Especially, TM M.K has accomplished an incredible feat of winning the best speech award despite the fact that it was her very first prepared speech. TM H.M also tried the role of table topic master for the first time. She brought a lot of excitements into the session with a variety of seasonal questions. Adding to the above-mentioned members, TM T.T performed an important role of a general evaluator admirably. He did a great job as a chairperson in the evaluation session and delivered appropriate feedback for the whole meeting with confidence. We were impressed with the relatively inexperienced members who tried the difficult roles for the first time and accomplished their tasks successfully. In the business session, the induction ceremony for a new member was conducted. We induct new members at almost every meeting. We can say it proves that our club has been supported by many people in our long history and we are proud of what we have achieved. Thank you for your cooperation and positive support. 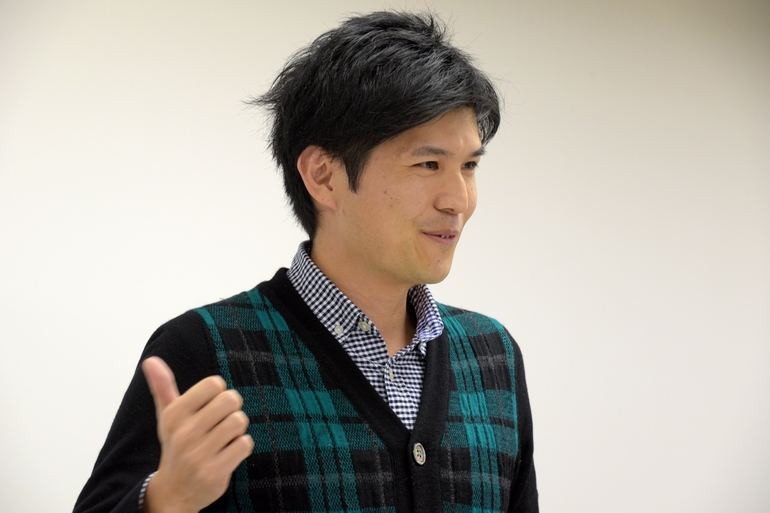 カテゴリー Regular Meeting　タグ Business Presentation, Business Speech, English Conversation, English Speech, Presentation, ビジネススピーチ, プレゼンテーション, 英会話, 英語スピーチ.